Should you fire clients? Yep. 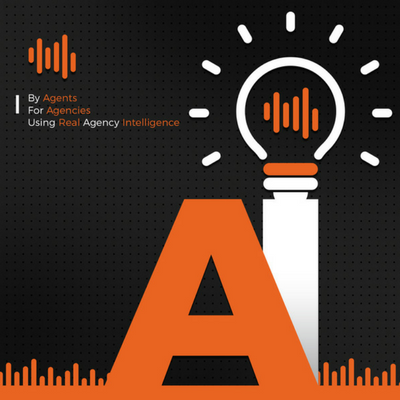 In this episode of Agency Intelligence podcast, Jason Cass speaks with Erik Garcia of Garcia Insurance Services in New Orleans, about the importance of establishing specific processes and workflows for your insurance agency. These two insurance business owners get their creative juices flowing with tips on which apps and services help with work, and which books inspire their methods. 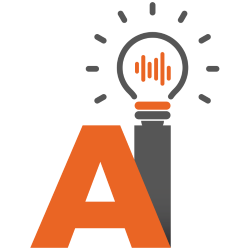 They examine teamwork, automation, and customer renewals. 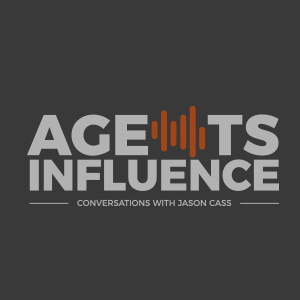 Jason Cass and Eric Garcia even speak about situations that call for firing clients to justify the time spent and the revenue associated with that time.